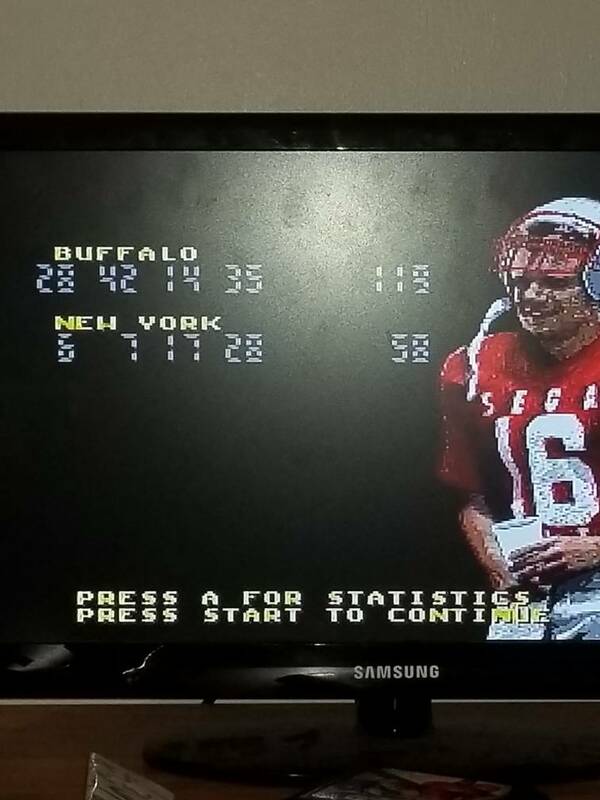 Joe Montana football on sega genesis. I've been spending way too much time hunting generation 3 pokemon. I play HQ - that's about all at the moment. I play Asphalt 8 Airborne Game. I'm currently playing only at https://rocketpayz.com/ with my friends. We like to hangout together and play these games. Even if we can't be in the same room - we can still play together. I'm still playing some CS:GO and MfH, but that is my favourite. I play HQ and manga online - that's about all at the moment.